Bring your brand to life with full colour 3D high gloss gel dome. Full colour printing of your logo encased in a 3D high gloss gel dome. 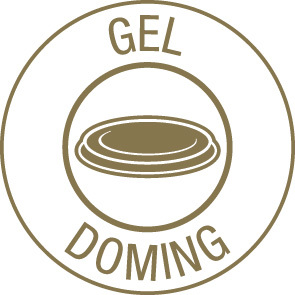 Your branded gel dome will be applied to your chosen product to suit your requirements and positioned within a unique embossed area for a tailored look. 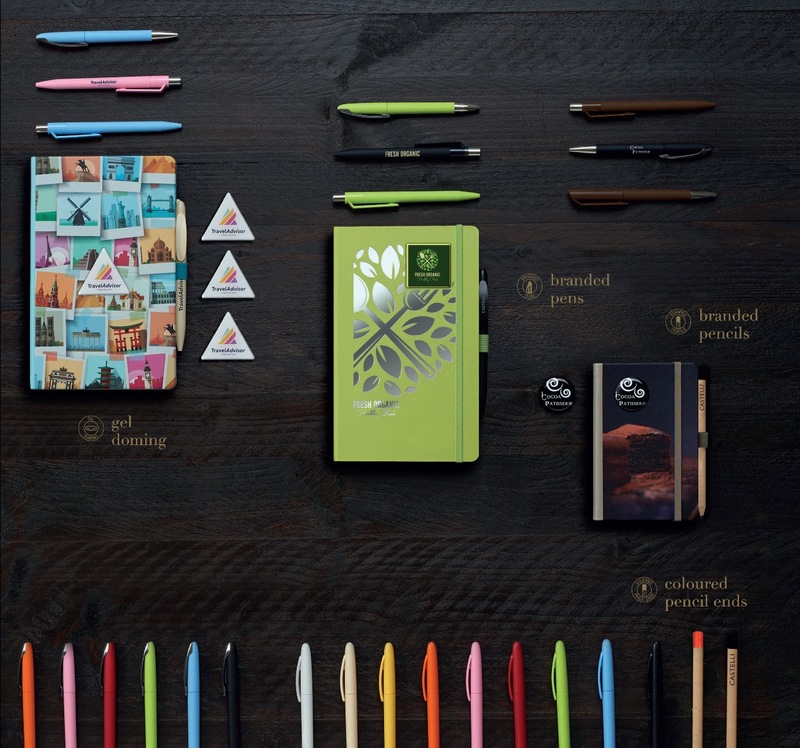 Embellish your branded notebook or diary with a branded pen for a truly desirable product. 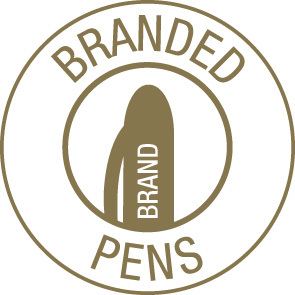 Elegant model designs and a selection of high quality materials ensure our pens last over time and help customers to create a tailored promotional product. Many of our pens have been colour co-ordinated to match our popular cover materials. Stylish high quality triangular woooden pencils. With a wooden barrel and a gloss black top, Salerno pencils are suitable for branding in your own corporate colours. 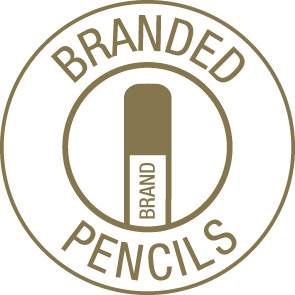 Available in two sizes, small pencil for pocket sized products and large pencil for medium and large products. Pencils are also available plain. 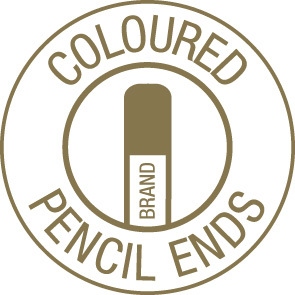 Customise your pencil with a coloured gloss pencil end.